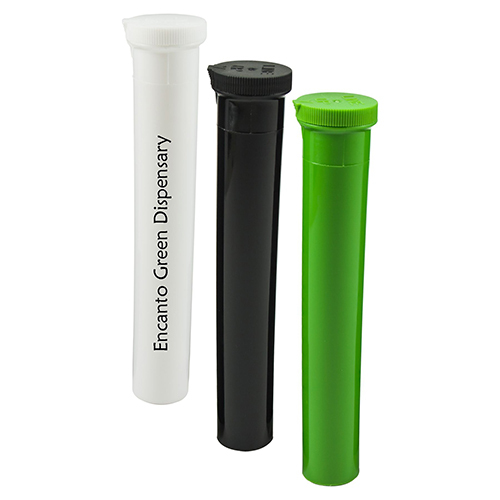 Today the acceptance of medical marijuana is starting to get more recognition. 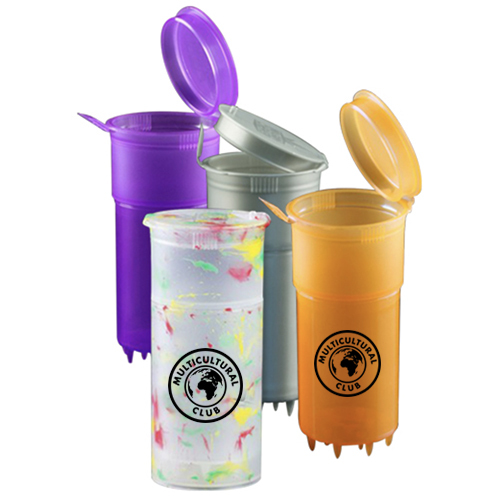 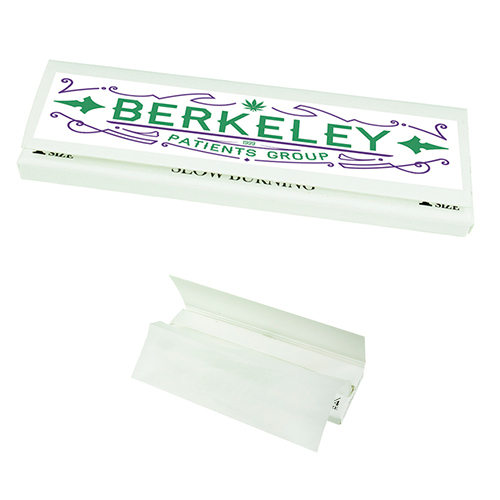 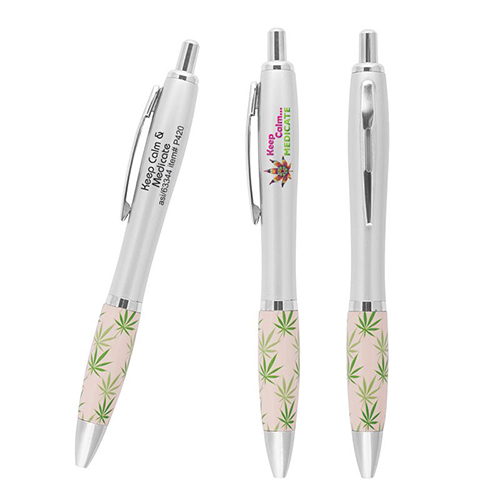 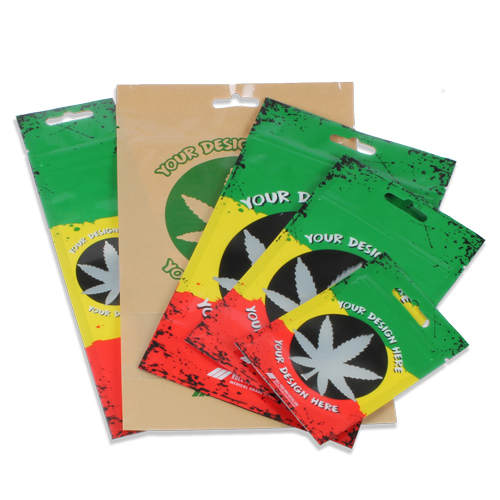 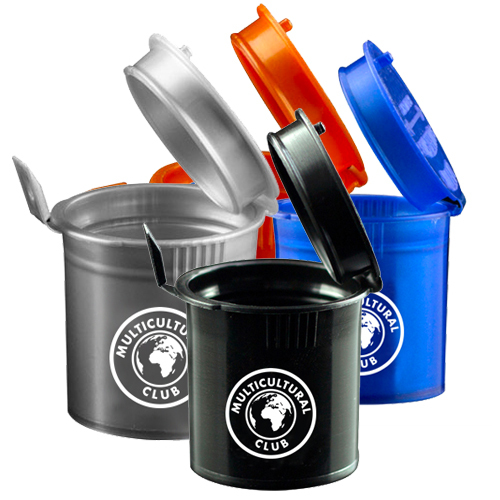 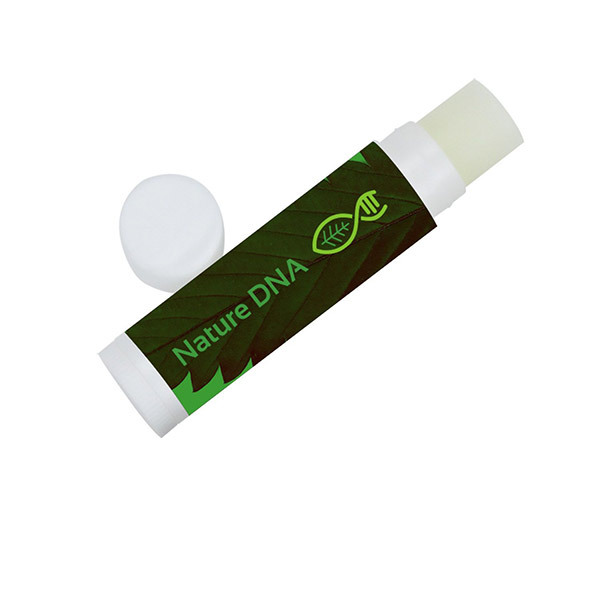 We are offering imprinted promotional cannabis related items to the medicinal use of marijuana. 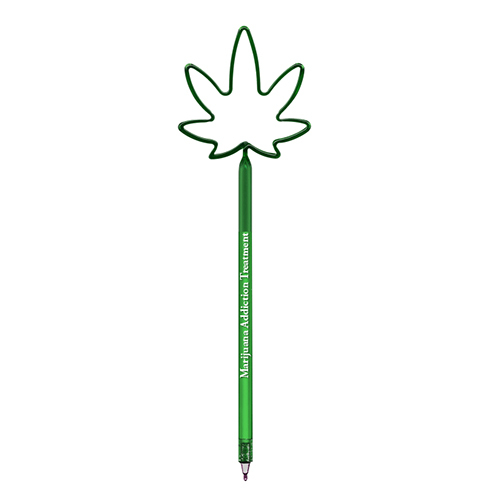 Whether you have a dispensary business, hospital or a marijuana business getting the word out with your logo will help increase awareness to educate the use. 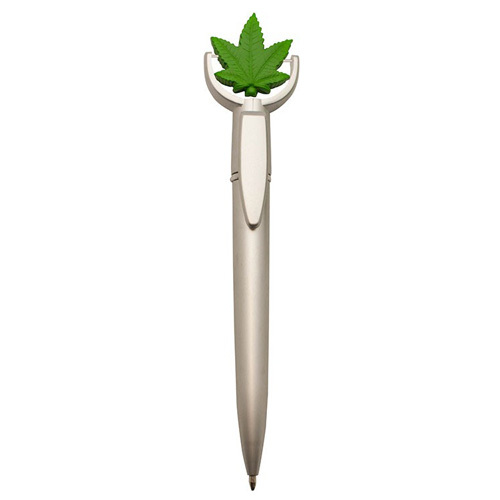 Medical marijuana is getting increase recognition in a lot of the states. 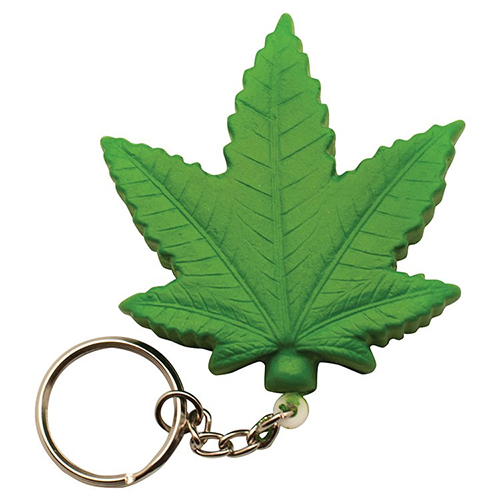 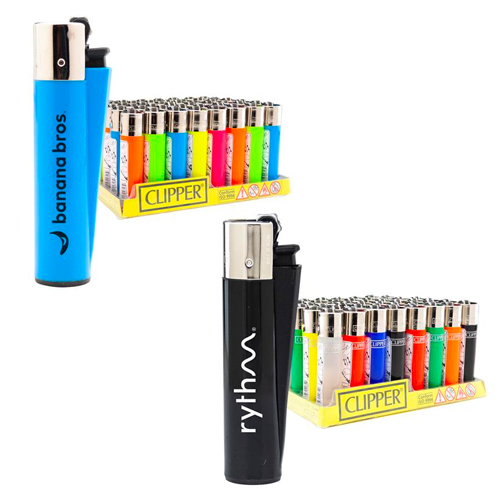 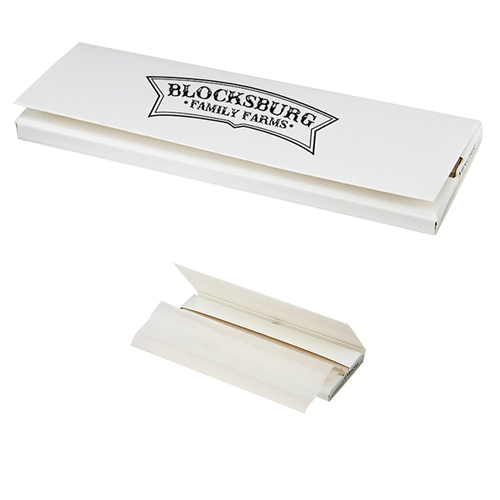 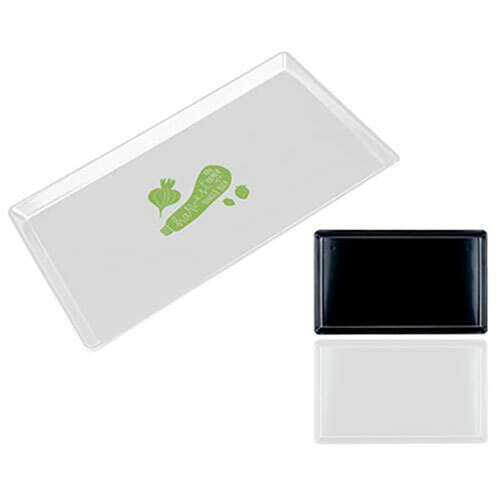 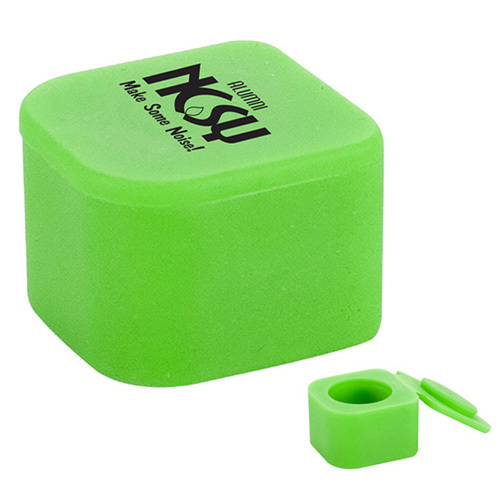 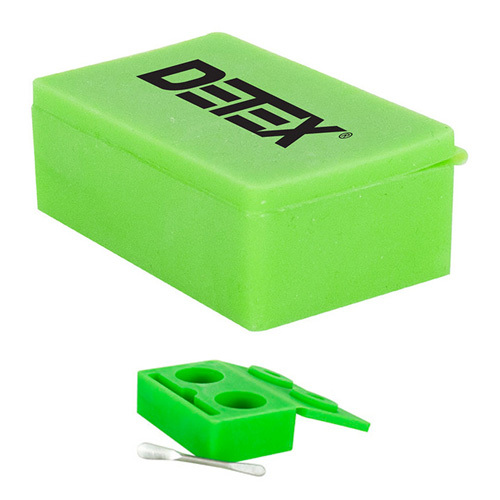 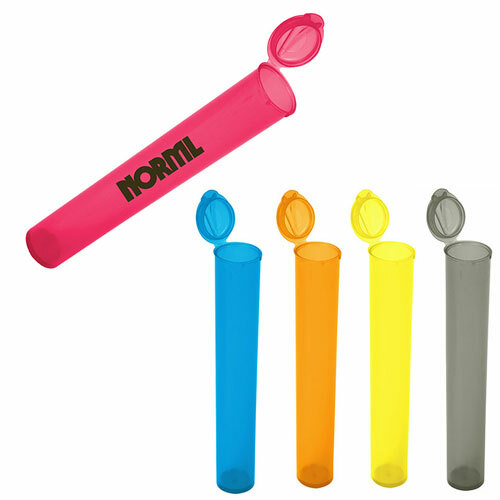 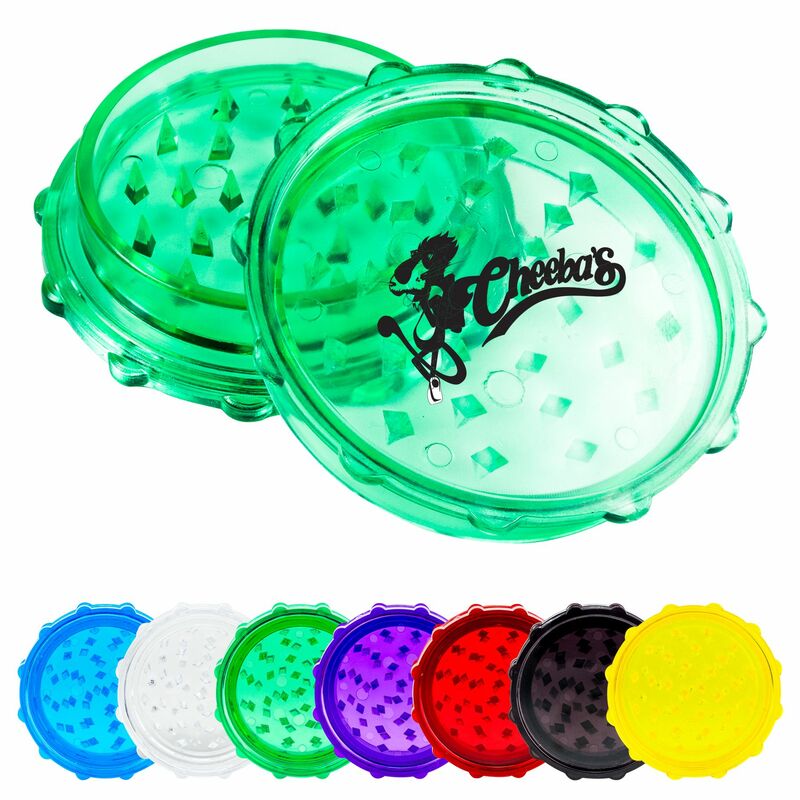 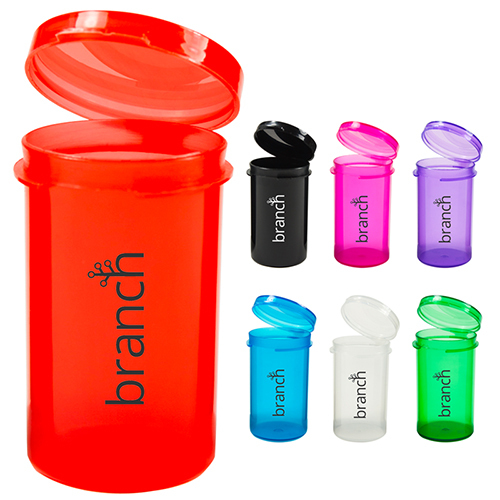 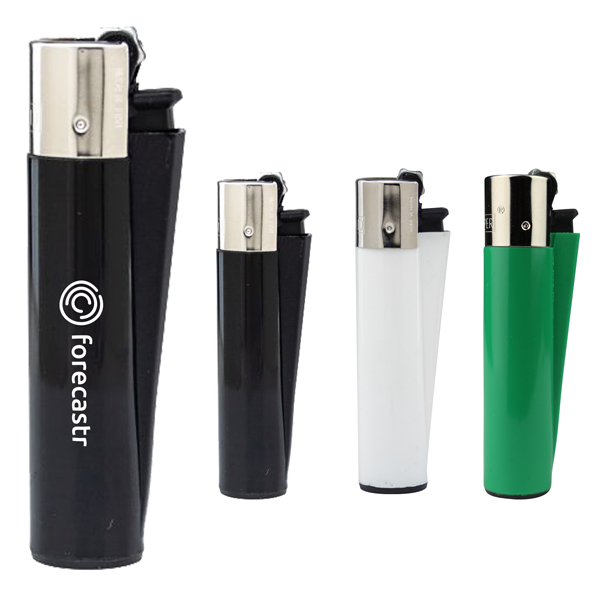 Select our cannabis and marijuana promotional items that includes lighters, tubes, containers, rolling papers, bags, pill poxes, grinders for herbs. 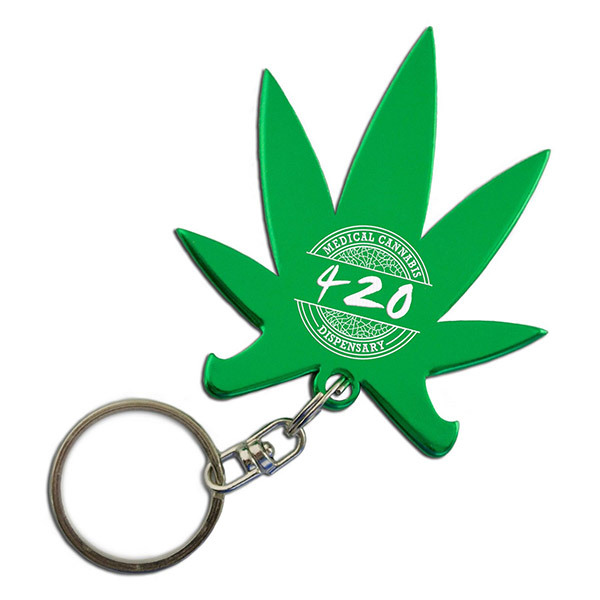 Orders for cannabis-themed T-shirts, embroidered hats, labels, stickers and banners have fueled the shop’s expansion. 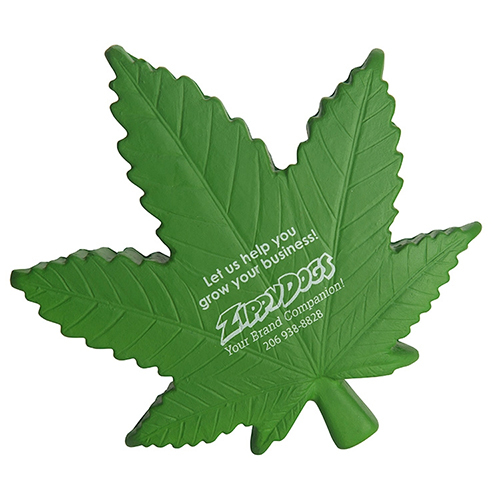 The legalization of the cannabis industry has drawn many comparisons to the California Gold Rush. 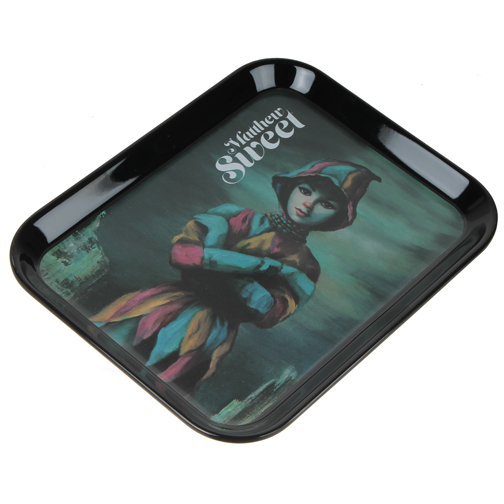 As history shows, it wasn’t the miners who most profited, but the businesses who sold them shovels and food. 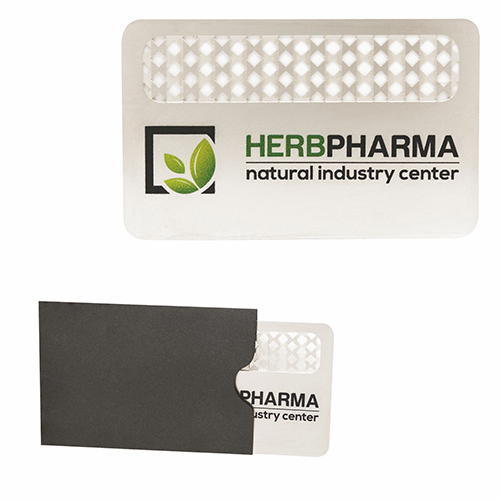 The same applies to the legalized cannabis market, as companies selling ancillary products and services are reaping greater rewards than marijuana growers and retailers.